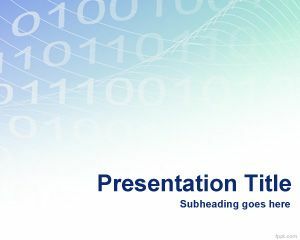 Free Digital Trends PowerPoint Template is a free digital PPT template with a nice graphical and timeline design that was created using a timeline creator for PowerPoint, OfficeTimeline. 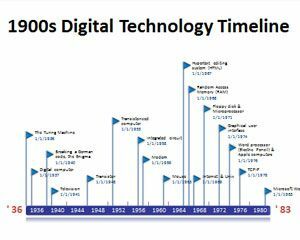 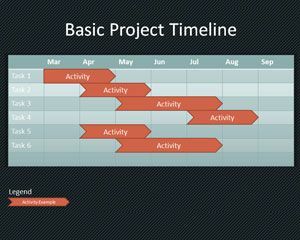 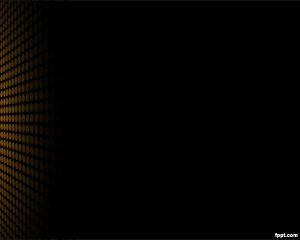 This free PowerPoint template along with other help you in seeing how it is possible to make stunning timelines for PowerPoint. 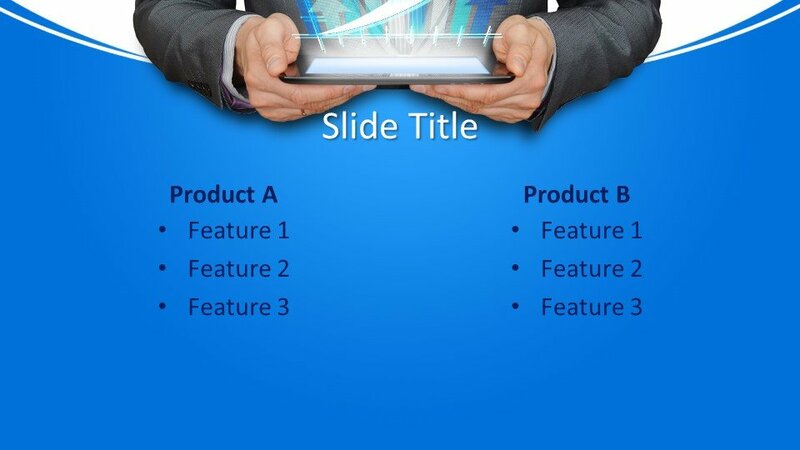 Start incorporating timeline slides into your repertoires, such as free Engineering Timeline PPT slides and Training timeline PowerPoint theme. 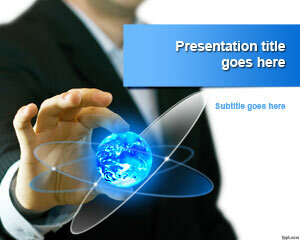 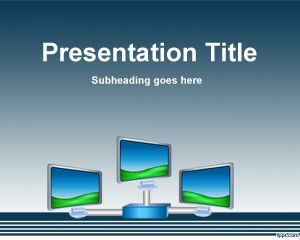 Download Digital Trends PowerPoint Template that makes professional and elegant timelines regarding the progress of IT. 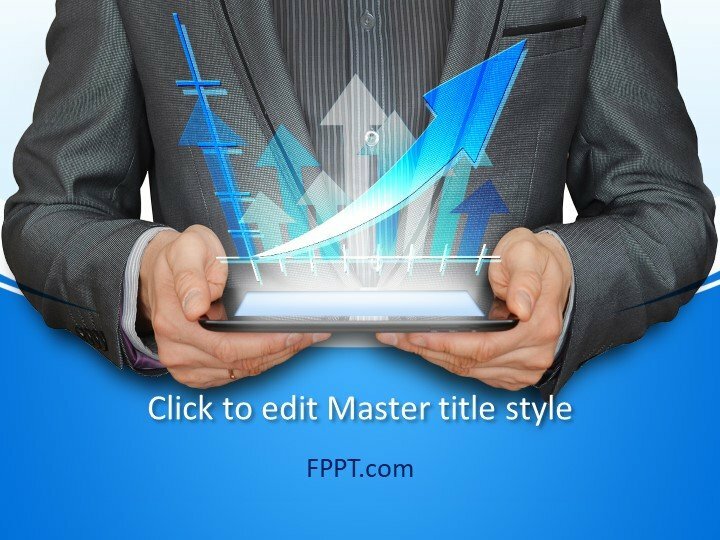 You can get an insight into the market trends by writing down how prices have fluctuated in the past. 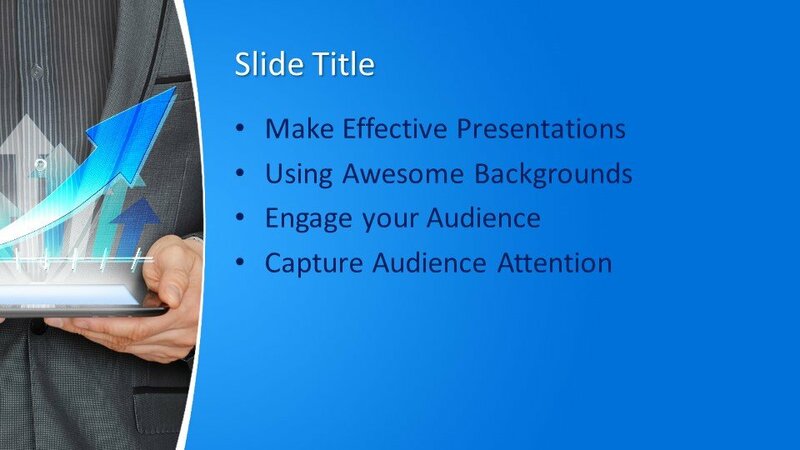 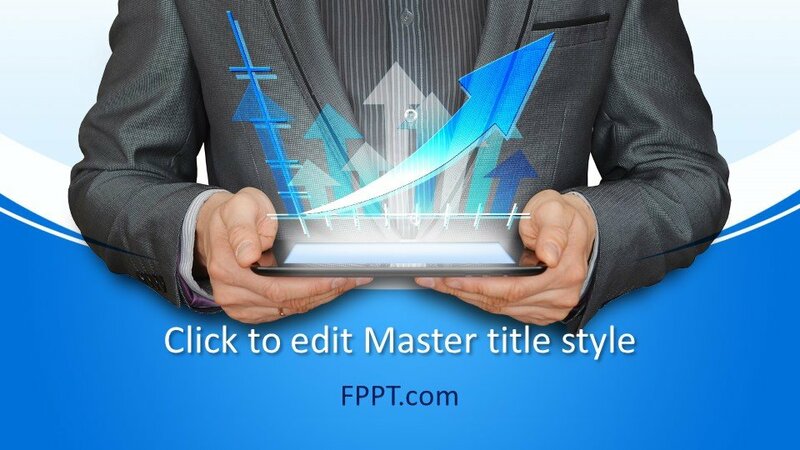 Modifying the slides and adding details is just a click away. You can present this in front of an audience, and engage their concentration with the help of details cited in the timeline.